Have you ever prayed to be shown a sign? I feel we, as humans, inherently feel it in our bones that, somehow, nature holds all the answers to our questions or dilemmas…and it actually does. Nature is always calling us outward…to step outside. And when we do, we step outside of ourselves and are able to see a broader perspective of what is troubling us. Nature shows us how to reconnect with what is true. Nature always heals. And nature is magical and mystical…and, yes, all you ever need to know about the human experience is in nature, waiting to reveal itself to you. So, recently, I was presented with a challenge I was not expecting. For me, it was a big one. And so I prayed for a sign…from God. As signs typically do, it came when I least expected it. And it did so in a large way: An eagle soared in all its magnificent glory over the space I called home, at the time. To say it took my breath away would be an absolute understatement. Then, later while walking in my neighborhood, I came across a huge eagle feather. Eagle energy was definitely making its message known. 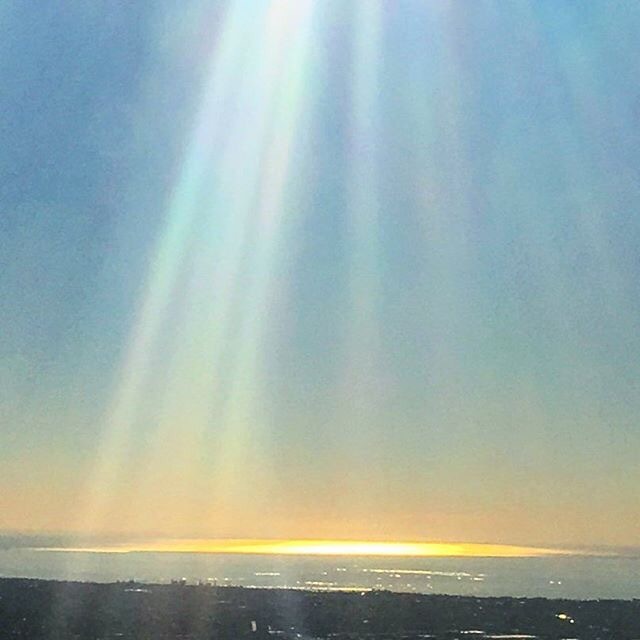 I was filled with so much joy…and was filled with such deep peace. 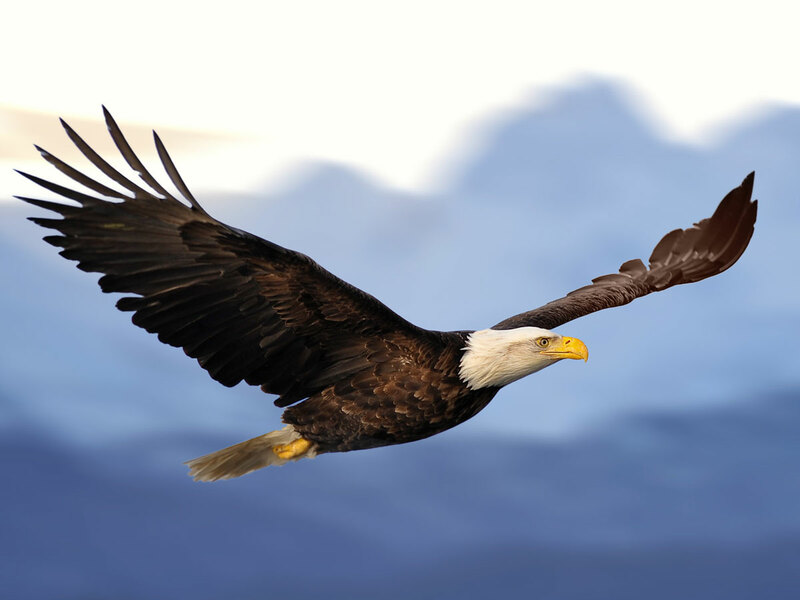 Afterward, the manner in which the energies shifted and changed for the better in my life proved to me that eagle energy is quite powerful and transformative. Have you been touched by eagle energy? I would love to hear about your experiences. Originally, I was simply going to share openly a letter I had written for my children. And since it’s main message was for them to live their lives like a mighty eagle, I felt it dovetailed beautifully with my recent experience with signs and symbols from the energy of God and Nature. Fly like the mighty eagle you are! Soar high in the sky, rising above pettiness and anything that attempts to bring you down. You are strong and noble and wise. You were born to be an eagle; the life of a pigeon is not your destiny. You are here to play an integral role in the expansion of consciousness and the evolution of this race of human beings. But then, you know this innately and don’t need me to tell you. All I can say is thank you for choosing me to be your mom. I am honored and am vibrating at such a clearer level than I was before you were born. You inspire me each and every day and I am a better human being because your light is a part of my life. Thank you, thank you, thank you, my loves. Always remember to keep your vision clear with eagle-eyed focus. Also remember, storms serve the purpose of lifting you higher, so, always welcome the winds of change and fearlessly fly in a new direction–you will always be exactly where you need to be in every moment. You were born to do great things…that is your life’s purpose…and you already are! Everything is within you, you never need to seek outside of yourself. Finally, be discerning of the company you keep: Eagles fly with eagles.